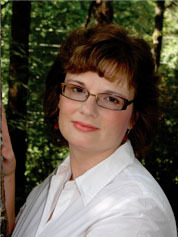 Kelly Long is the author of the Patch of Heaven series and the historical Amish Arms of Love. She was born and raised in the mountains of Northern Pennsylvania. 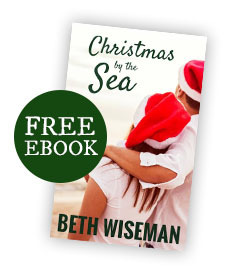 She’s been married for twenty-six years and enjoys life with her husband, children, and Bichon. 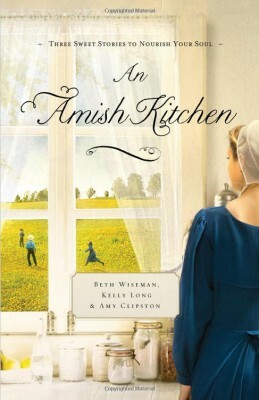 The Amish kitchen is the heart of the home – and the ideal setting for stories of love and hope. Three best-selling authors. Three possible brides. Three separate tales. 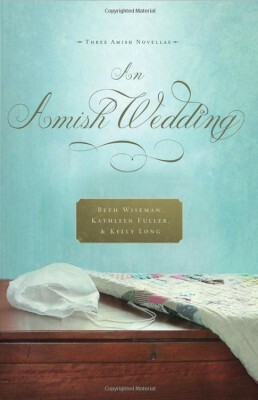 They come together for an Amish wedding. 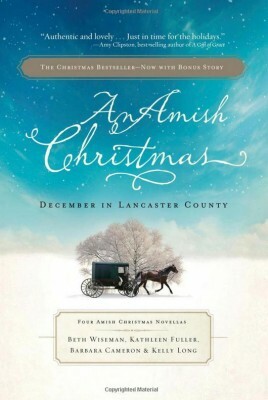 Celebrate Christmas with four Amish romances. 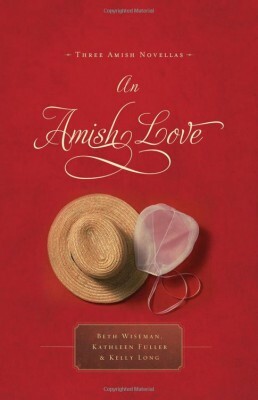 An Amish Love is an inspirational Amish anthology by Beth Wiseman, Kathleen Fuller, and Kelly Long.